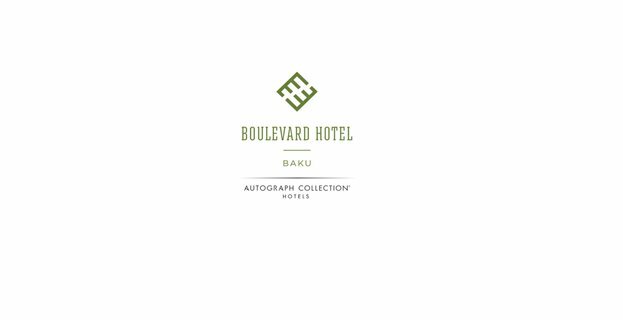 “Boulevard Hotel Baku” in the frame of Internship program is announcing Internship in Purchasing Department. Whether you are starting a career in hospitality, there is an opportunity for you in Baku Boulevard Hotel. Fluency in Azerbaijani, English, Russian. Interested candidates, please send your CV with subject “Internship in Purchasing” to boulevard.careers@absheronhotelgroup.com until 25.06.2018.